By: Dr. Elizabeth Eggert There are times when, even with diligent touch-up work throughout the years, a person could truly benefit from full mouth reconstruction. This reconstruction process involves restoring all the teeth in both the upper and lower jaw and oftentimes correcting the bite and healing the gums. 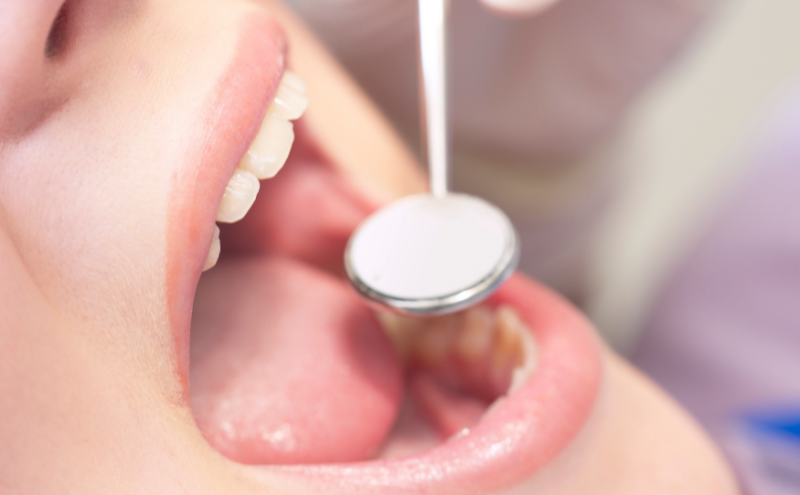 At Eggert Family Dentistry, when we … Continue reading Full Mouth Reconstruction – Am I a Candidate?